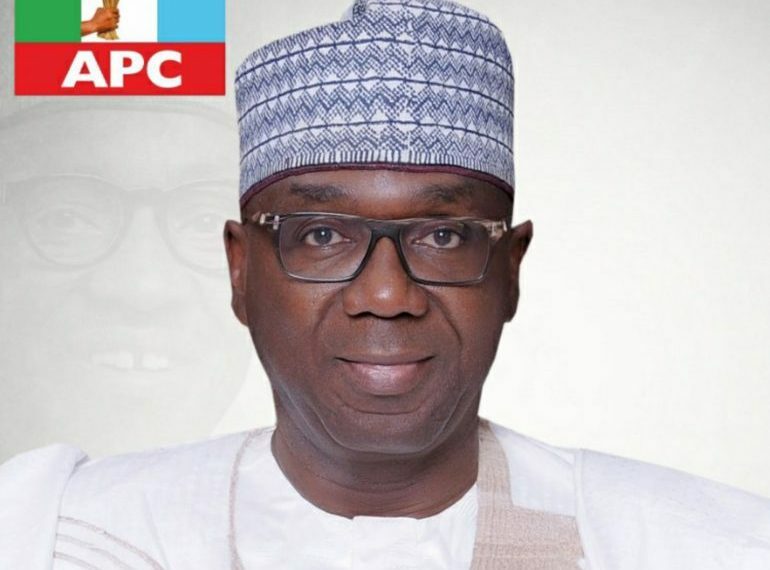 Kwara State APC governorship candidate, AbdulRahman AbdulRazaq, has promised to look into complaints of exorbitant fees reportedly being paid in the Kwara State University, Malete, if elected, acknowledging the widespread poverty in the state. â€œWe will review the complaints if elected,â€ AbdulRazaq said over the weekend at a campaign rally in Malete where dozens of students complained of high tuitions being charged in the state-owned varsity. Accompanied by top APC chieftains and candidates, AbdulRazaq had spent the last one week campaigning across the Kwara North senatorial district where he was welcomed by thousands of residents who said they were ready to end the years of tyranny and underdevelopment in the state.